Top 5 android apps:Â Â Android Operating System has seen a cosmic change in the versions launched for the smart phones. Jelly bean, gingerbeard, ice cream sandwich, the most important kitkat and the newest version-lollipop are amongst the names of the versions which are launched by the android operating system. So lets have a detailed look on theÂ Top 5 android appsÂ which are hitting the top list again and again. Lets have a one by one look. As the technology isÂ changing Â vastly it makes our life more easier than the earlier people live.This application has changed the people life as it let the people tension free ,not thinking about usage of battery while working on android smartphones.Hotel My Phone lets you provisionary borrow a friend’s phone & use it as your own.You have to download the app with your closest friends. Next time your battery dies or you forget it, simply borrow a friend’s phone and log-in with your profile. You’ll temporarily access to your contacts, messages and even call with your number. 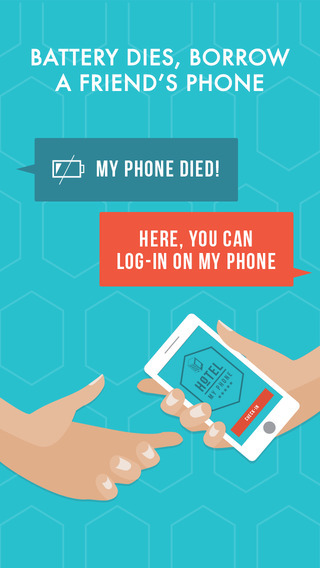 When you’re done, log-out permanently, with peace of mind that all your information has been removed.Hotel my Phone is the only peer-to-peer phone sharing solution, that lets you Text & Call with your regular number from a friendâ€™s phone, when you forget your phone or your battery is dead. You have to Temporarily log-in on your friendâ€™s phone to Text & Call with your number. Instantly see your own phone contacts, send/receive your text messages and make phone calls all with your regular phone number. Even send SMS when your phone is dead, from any number. Make sure, you and your close friends install the app, to benefit from free unlimited hotel check-ins on each othersâ€™ phones. The more friends join, the more you benefit from the ability to temporarily log-in on their phone, when needed. Earn more stars, as your friends join! Hotel My Phone also lets you send/receive free messages with friends, in the app, when logged-in on your phone or as guest on a friend’s phone. This means, you can always message your close friends and family in Hotel my Phone! Stay in constant contact with your best friends now that you are all on Hotel My Phone youâ€™ll never miss a message. Android app is a beautiful, powerful but easy multi-user video chatÂ app.This app has more powerful and useful having more features than other video calling aps like WeChat and so on. The mobile app is an efficient marketing tool for the chat room owner to promote the chat room to the millions of users, meanwhile, the chat users may explore thousands of video chat rooms with it, and never miss any fun. With it you may explore thousands of video chat rooms.Flashchat lets you start a collective chat with people using the same Wi-Fi connection. It becomes pretty handy when your group of friends share the same Wi-FiÂ on campus. 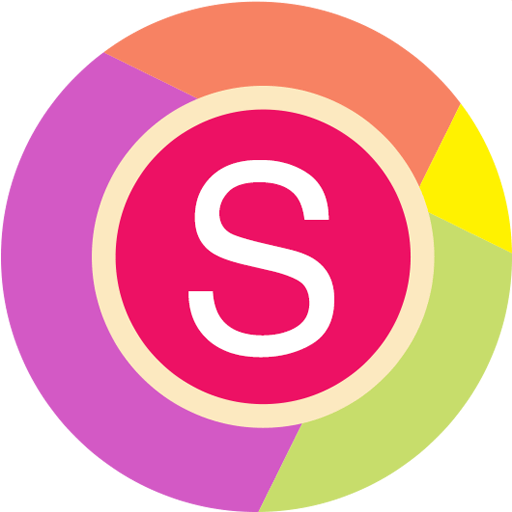 Shou.TVÂ is the original Most rated android apps and most polished customizable launcher for modern Android. Shou.TV is an amazing community for Android and iOS gamers to broadcast, watch, chat and discover new friends and awesome games anytime, anywhere. Shou.TV lets NO ROOT Android 5.0 Lollipop (5.0 internal audio need ROOT) and ROOT 4.x Jelly Bean users to broadcast their gaming experience directly from the Android phones or tablets. And it’s absolutely FREE. Shou.TV is also the best ever free screen recorder for Android devices, without ads.You can even mirror your Android screen to Apple TV and web browser with Shou.TV. Currently Lollipop doesn’t support internal audio recording without root. So record internal audio need root access. As with the improvement of technology it lets us to circle up with the cyber crimes.Cyber crimes have reached the top list of crimes which have been there in our country for several years.SnoopSnitch collects and analyzes mobile radio data to make you aware of your mobile network security and to warn you about threats like fake base stations (IMSI catchers), user tracking, and SS7 attacks.To use SnoopSnitch, a rooted device with a Qualcomm chipset running stock Android 4.1 or higher is required. Unfortunately, custom ROMs are often unsupported at the moment as they can lack necessary proprietary drivers. This application uses data contributed by other users. By choosing to upload your measurement results or security events, you can help improve this data base and support future research.SnoopSnitch will ask for confirmation whenever any of your information is uploaded to our servers. All uploads are encrypted. Note that uploaded radio traces may contain private information as a side-effect. 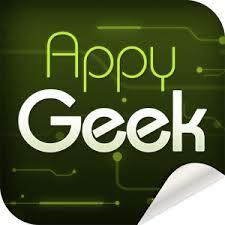 Appy Geek delivers breaking tech news including mobile, gadgets, wearables, video games, product information, science, art, and geek culture. â€¢ Visual: Get the latest breaking headlines from your favorite topics in a highly visual format. â€¢ Smart: Appy Geek learns as you read, personalizing your news experience automatically. â€¢ In the know: My News Digest is your daily news briefing built around YOU. â€¢ Complete: We bring you complete articles with full text, photos and videos from trusted sources. â€¢ Yours: Choose from over 1 million topics for a custom home screen and news experience. â€¢ In-depth: Explore related topics via Tag Navâ„¢, our innovative news navigation system. â€¢ Customizable: Add custom RSS newsfeeds from your favorite websites. Featuring all the best technology publications on the planet, including TechCrunch, CNET, Engadget, The Verge, BGR and many more.Appy Geek is available in 10 regional editions – USA, UK, Germany, Italy, France, Spain, LatAm, China, Mexico and International.